Our experienced and communicative team is here to ensure your cargo is delivered safe and on time. Get to know your team of trucking experts. 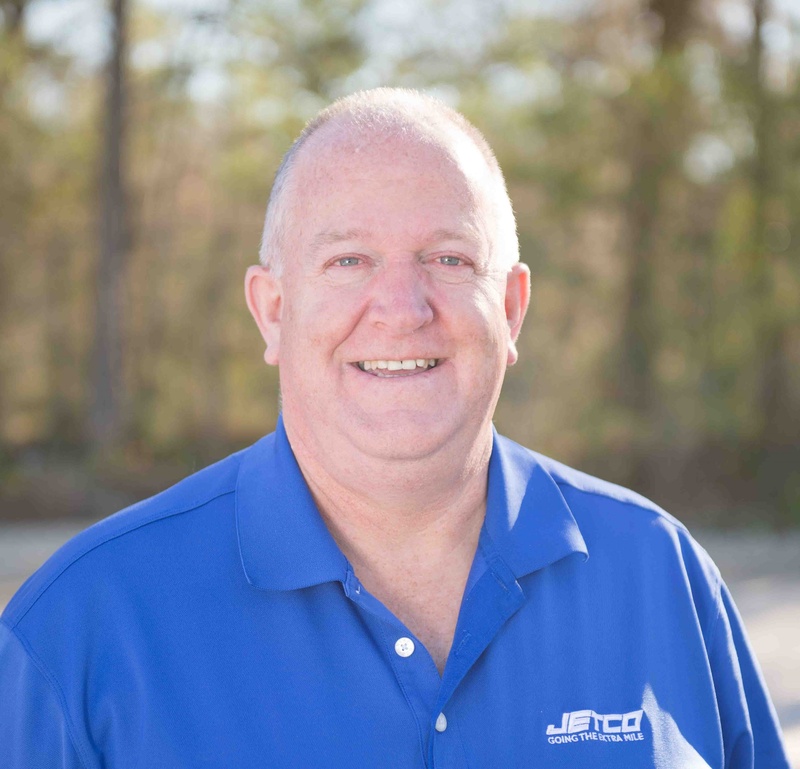 Since purchasing Jetco in 2006, Brian has maintained a business philosophy of providing an extra level of service to anticipate customers’ every need. To accomplish this philosophy, he has focused on maintaining employee continuity, integrating technology and improving the quality of the company’s fleet. He is the author of Driving to Perfection: Achieving Business Excellence by Creating a Vibrant Company Culture — a “how to” guide for business leaders to grow their company by establishing a sustainable and healthy company culture; and co-author of Leading People Safely: How to Win on the Business Battlefield, which provides tools to creating a world-class safety culture. In addition, Brian speaks internationally on these topics. He began his professional career as an attorney after earning a Bachelor’s degree from the University of Wisconsin and J.D. from the Northwestern University School of Law. Prior to acquiring Jetco, he served as executive vice president of Recycle America Alliance, a subsidiary of Waste Management Inc., and chief operating officer of The Peltz Group. A Wisconsin native, Brian has resided in Houston since 2003 with his wife and three children. As Jetco’s president, Kyle oversees the daily operations of the company – from safety and compliance to human resources, maintenance, dispatching and customer service. He joined Jetco in March 2012 as the finance/accounting before assuming his current role. Kyle is actively involved in leading the various banking, legal, and insurance relationships for the company. began his career as a staff accountant at Goodman Manufacturing before eventually becoming the controller for one of their four factories which was located in Fayetteville, Tennessee. He played football at Trinity University, where he graduated with a Bachelor’s of Science Degree in Accounting in 2004, and went on to get his Master’s degree from Texas A&M University in 2005. He was born and raised in northwest Houston and still resides in that area with his wife and two sons. Kyle loves spending his spare time watching sports, golfing, and spending time in the outdoors with his family and friends. Jeff joined the team in 2007. 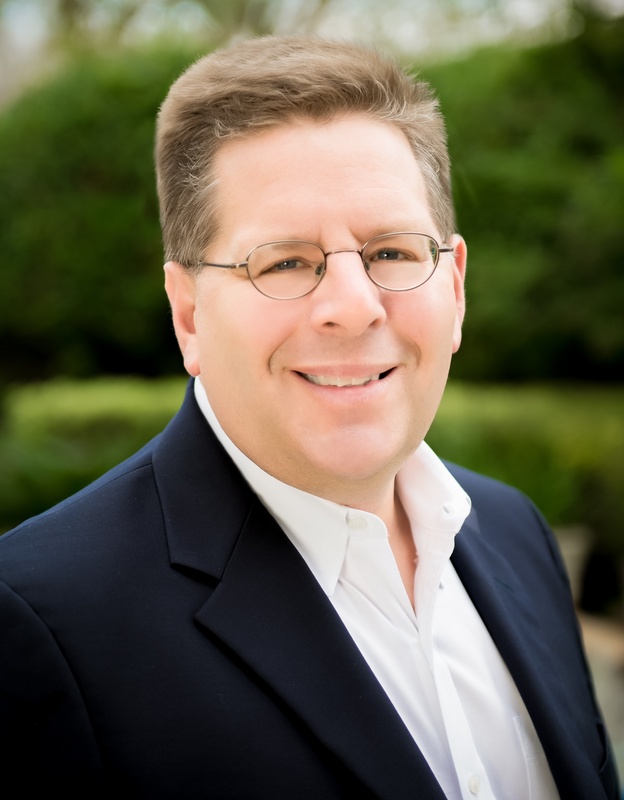 As a NATMI Certified Director of Safety, Jeff has created and managed excellent driver safety and training programs. 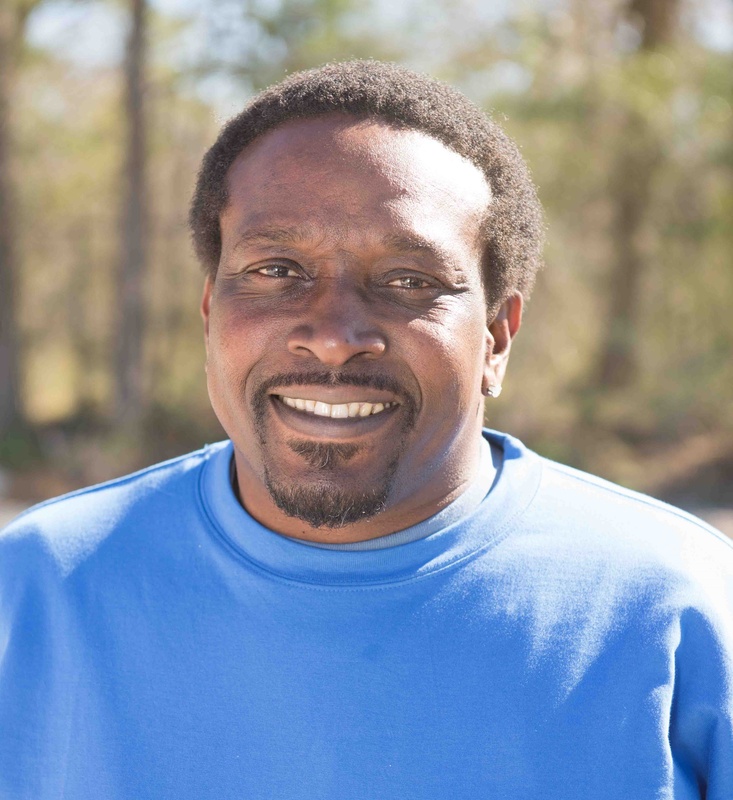 He has more than 16 years of experience in DOT safety compliance, driver training, driver recruiting, accident investigations, driver management and operations management. Jeff spends his days ensuring that Jetco drivers are making the safest decisions on the road. Along with the rest of the safety team, he leads weekly safety meetings to educate and remind Jetco drivers and staff of the proper safety measure that must be taken when securing and moving a load. When he’s not at work, you can find Jeff flying planes as he is currently working on my instrument and commercial pilot’s license. 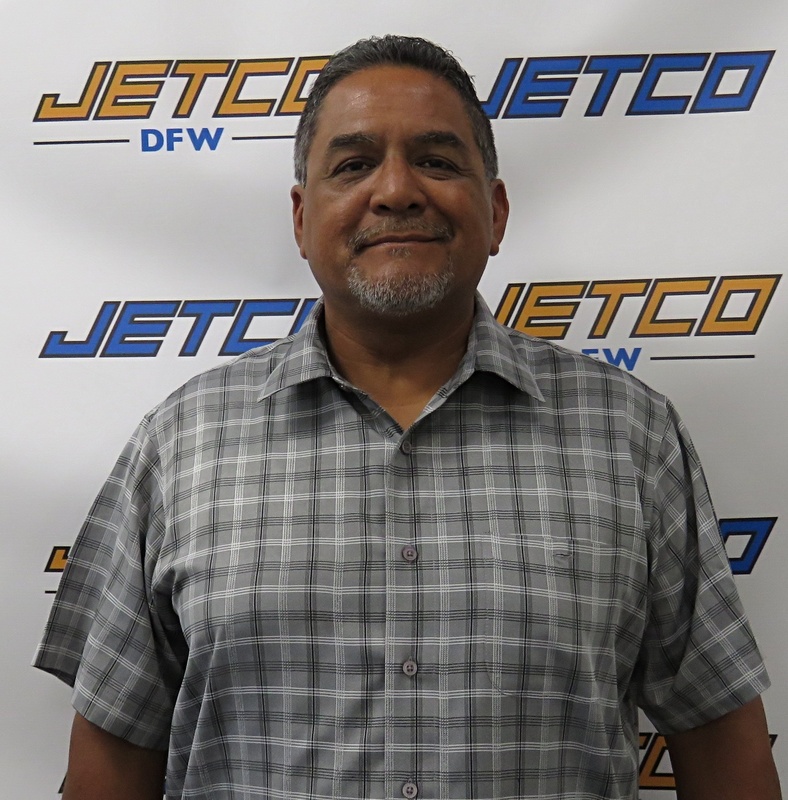 Guillermo “Mo” has been part of the Jetco family since 2014. From IT management, software integration and data analysis, Mo is responsible for helping keep Jetco on the technological cutting-edge. “Our industry has historically been behind the curve when it comes to technology and data analysis. I want to change that, I want to make data readily available for everyone in an easy and user-friendly way.” When he’s not at work, Mo enjoys playing guitar, music, learning new trades and exercising. 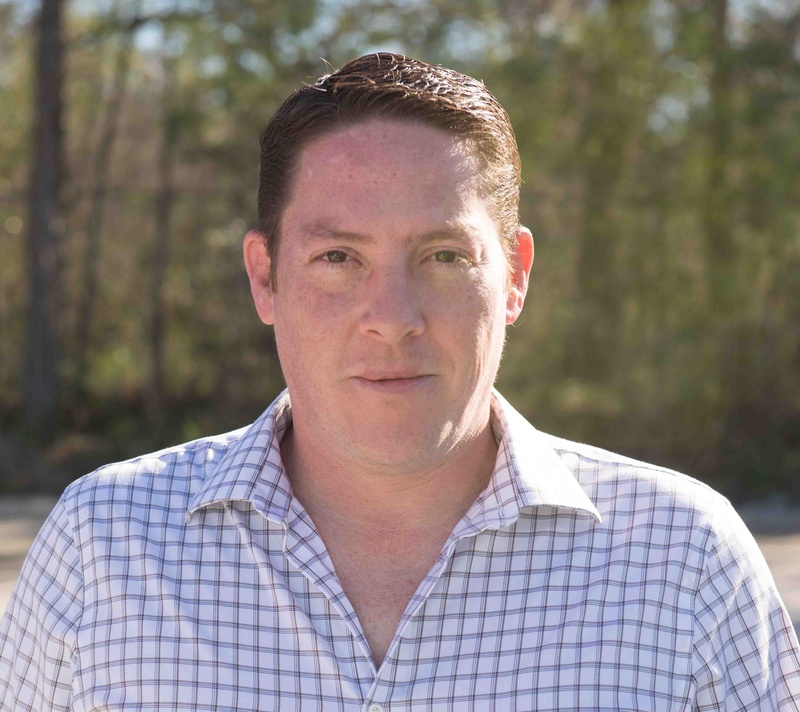 Steve oversees business development at Jetco – from project management (onsite and offsite), assisting in operations and rates, and running the San Antonio terminal. Steve has been part of the trucking industry for more than 20 years. After serving in the military, Steve joined a small trucking company and then started his own business with his family, which he sold to Jetco in 2011. and bring a wealth of knowledge to our team and customers. Steve brings a wealth of knowledge to the Jetco team and customers. When he’s not at work, he enjoys saltwater fishing, grilling with friends, camping, traveling, kayaking, NASCAR and football. 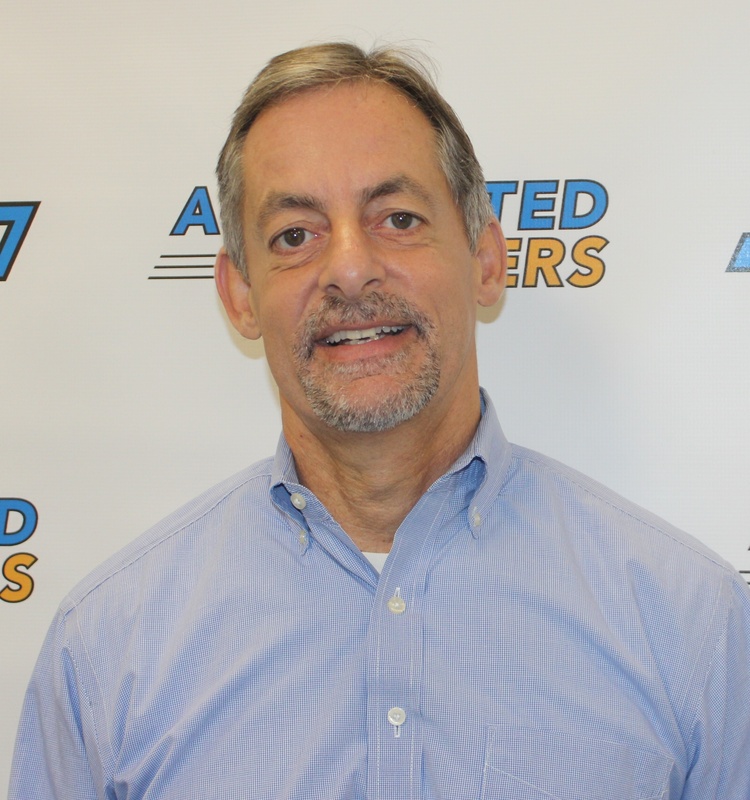 Our Dallas terminal general manager, Jeromy Zeffer, has been with Associated Carriers since the spring of 2012. Since the time Jetco bought Associated Carriers, Jeromy has managed all aspects of the business. When not working, he likes to spend time with his wife and daughter, and enjoys watching and playing sports. 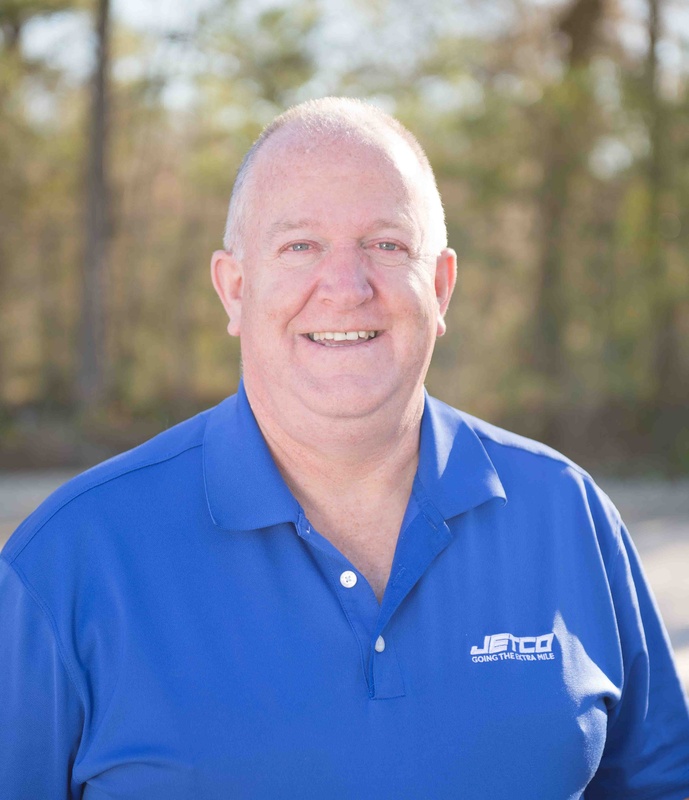 Mike brings more than 30 years of hands-on experience in strategic planning, business unit development, project and product management, and system engineering strategies to Jetco. He serves as a go-to solutions provider for Jetco customers, ensuring all expectations are met and exceeded. 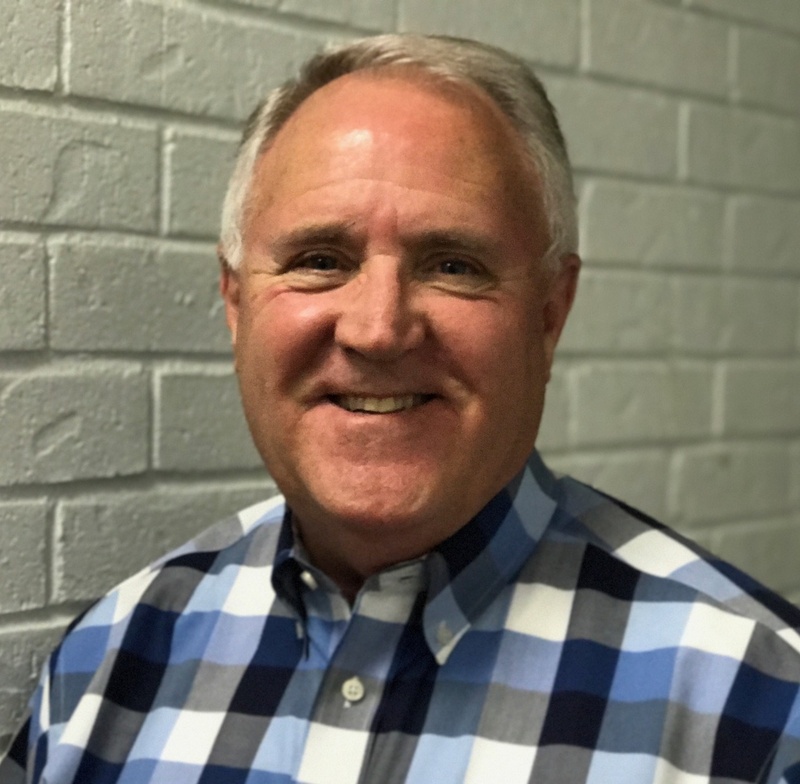 Prior to joining Jetco, Mike served as vice president of transportation at Weber Logistics, overseeing sales, operations and the strategic direction of the company. Before working at Weber, Mike oversaw 13 LTL terminal locations throughout Texas, Louisiana, Mississippi and Arkansas as R+L Carrier’s regional director of operations. Previous to that, he spent nearly 25 years at Con-Way Freight/Consolidated Freightways. 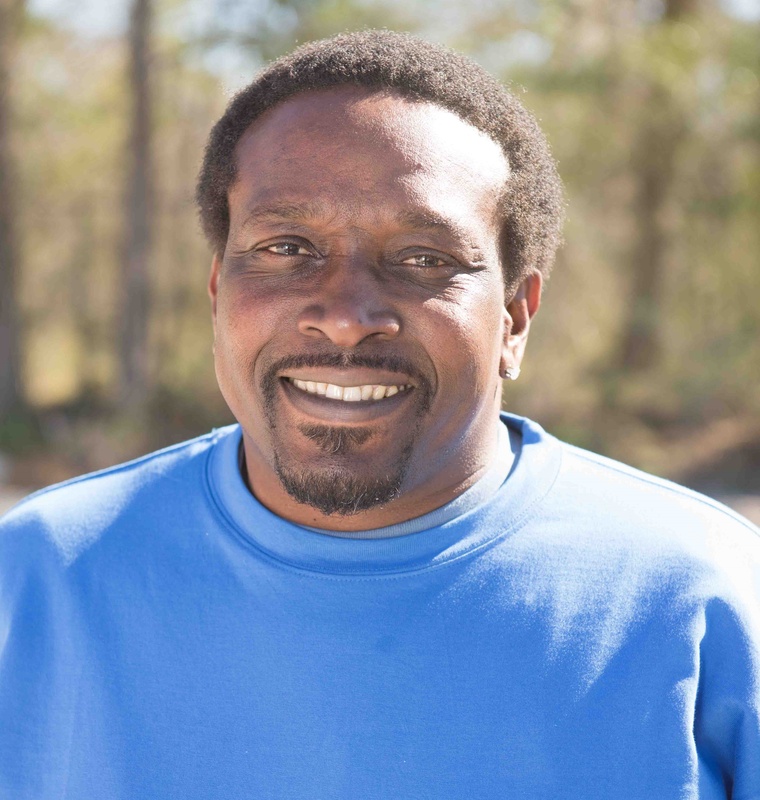 Hubert has been in the trucking industry for 33 years. 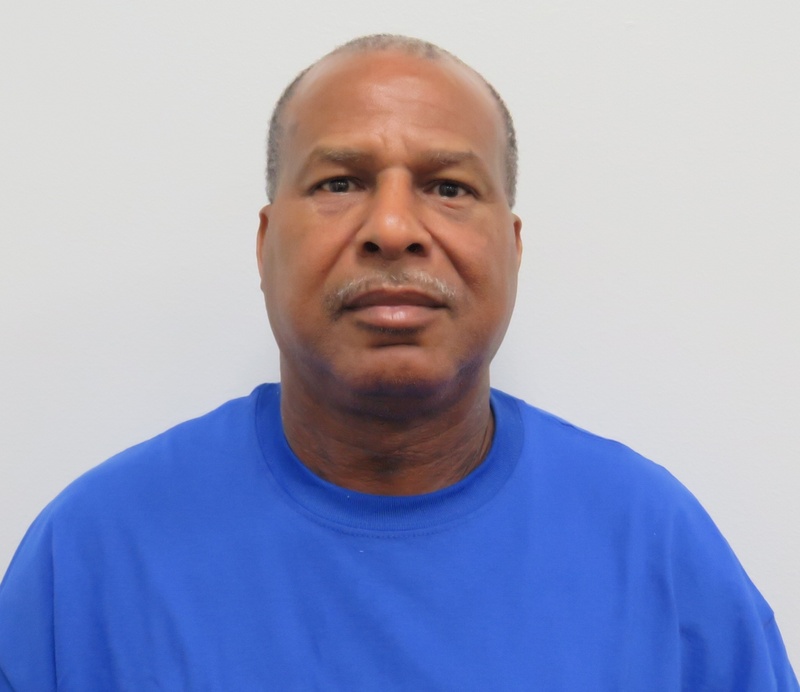 He began as a CDL driver, then later worked in customer service, safety and sales. Hubert joined the Jetco team ten years ago. Currently, he works as an account sales manager and is also responsible for recruiting drivers for our Houston and Arlington offices. He enjoys meeting customers and values the relationships he has built. In his free time, Hubert likes to spend time with family and friends. Emily is our inside sales coordinator, which means she provides rates to customers for asset based intermodal and open deck moves. She enjoys that every day at Jetco is different. Emily keeps up with new trends in the trucking industry and provides customers with the best possible rates. Her hobbies include traveling, hiking, biking and playing with her two dogs. In her spare time Amy enjoys hanging out with her family and cooking. 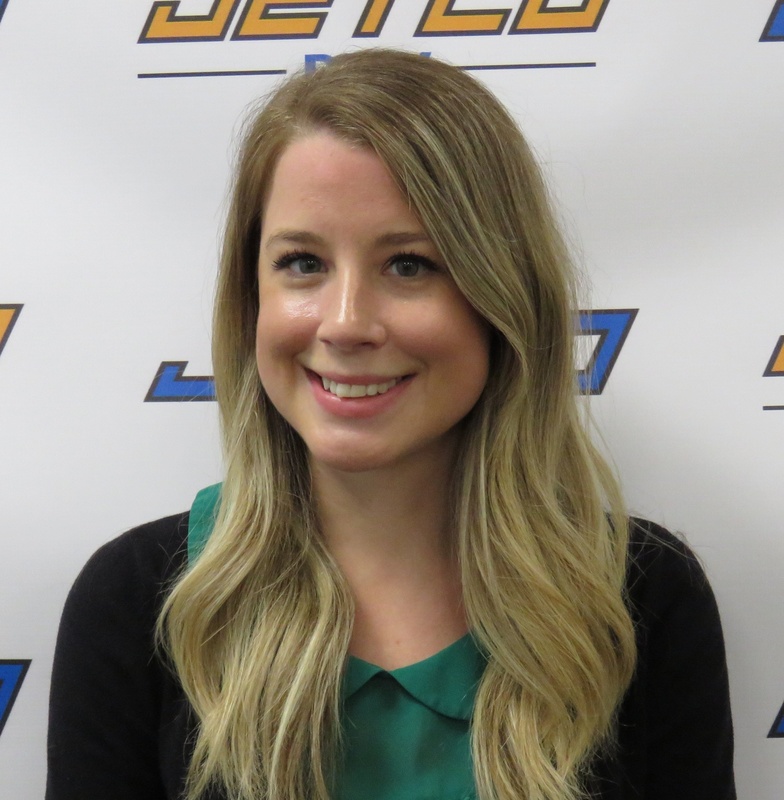 Kristen joined Jetco in November of 2017. She has a bachelor’s degree in Supply Chain and Logistics Technology. After graduating college, Kristen worked for a national tax consulting firm on a project management team where she helped companies find tax deductions. Last year, before working for Jetco, Kristen began learning full stack web development through a program with University of Texas, Austin. As a business intelligence analyst at Jetco, Kristen runs reports, redesigns and creates various technology for Jetco, and assists our team members with IT problems. Outside of work, she likes to work out, travel, play viola, read and hang out with friends. Lamaza is Jetco’s payables supervisor, and he responsible for ensuring all invoicing is up-to-date. He enjoys working with his team to provide the best possible service for our customers. Originally from Baytown, Texas Lamaza loves to travel – especially to South Beach, Florida. You can catch him there eating nachos and searching for exotic rocks. Cheryl Fielkow has been with Jetco since 2006. As an accounts payable manager, Cheryl oversees the payables process and ensures the accurate payment of invoices to all our vendors. Outside the office, Cheryl likes to spend time with family and friends as well as travel and read books. Susan has worked in the trucking industry for 17 years. She joined the Jetco team a year ago and is currently working in the accounting department. Throughout her career, Susan has delivered cargo throughout North America—from Canada to Miami, New York, California, and North Dakota. She was formally the safety director at Gooseneck and was responsible for all maintenance reports, logs and audits. Susan now performs duties such as invoicing, payment collection and payroll. 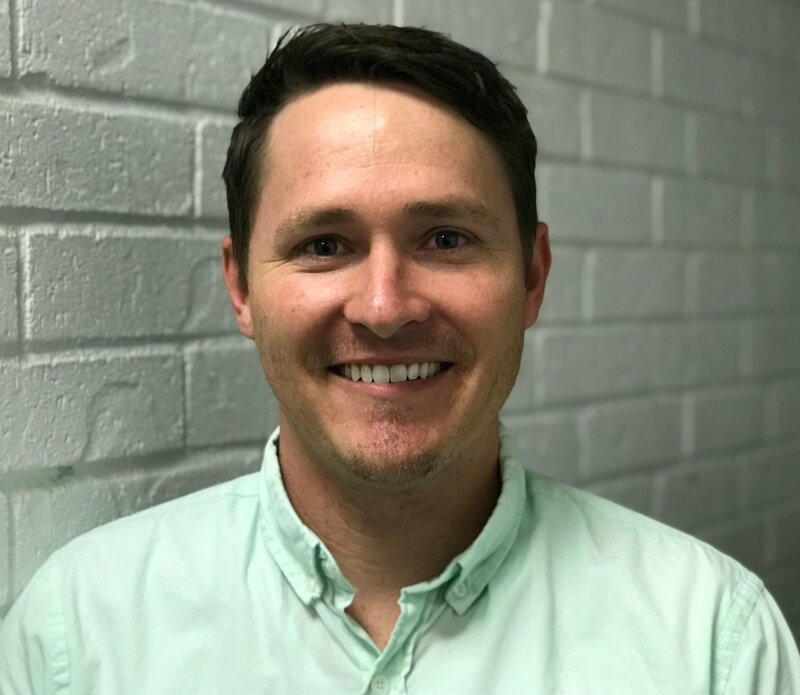 Tyler has been with Jetco since 2016 and is responsible for assisting in a variety of monthly accounting functions. He ensures Jetco’s bills are paid on time and supports the operations team with their finance needs. Originally from Wisconsin, Tyler has been in Houston for the past 10 years. He graduated from college in 2015, and immediately joined Jetco. “I couldn’t ask for a better job straight out of college! I love my co-workers —it feels like a family here.” Outside of work, Tyler enjoys exploring Houston, spontaneous travel throughout Texas, and hanging out with friends. Texas has a lot to offer, so spontaneous traveling is something I like to do. Originally from Wisconsin Lori has been part of the Jetco team since 2006. Lori is responsible for assisting with driver pay and supporting the safety team. She also assists with new hire applications and overseeing new hire processing. When she’s not at work, you’ll find her camping or spending time with her family. She is a mother of two sons and a grandmother to her three-year-old granddaughter. Since 2012, Tori has been responsible for ensuring that Jetco and our drivers are in compliance with regulations. As part of the safety, Torri also heads up the Hazmat Tiger Team, which approves the proper handling of our customer’s hazmat. “I appreciate the opportunities that I have been given, which allow me to continue to expand my knowledge in this industry.” When she is not focused on Jetco, Torri spends time with her son and family, and loves going to the movies. Joe has been with the Jetco team for 4 years. He started as a driver, and now works as our driver recruiter. Joe’s favorite part of working at Jetco is his ability to flow between the office and field team. Since Joe was a driver, he understands that safety comes above all else – whether you are in the office dispatching or on the road. When he isn’t spending quality time with his family, Joe likes to ride his Harley and garden. Joe believes “baby steps count” – you will be surprised how far you can go if you just try. 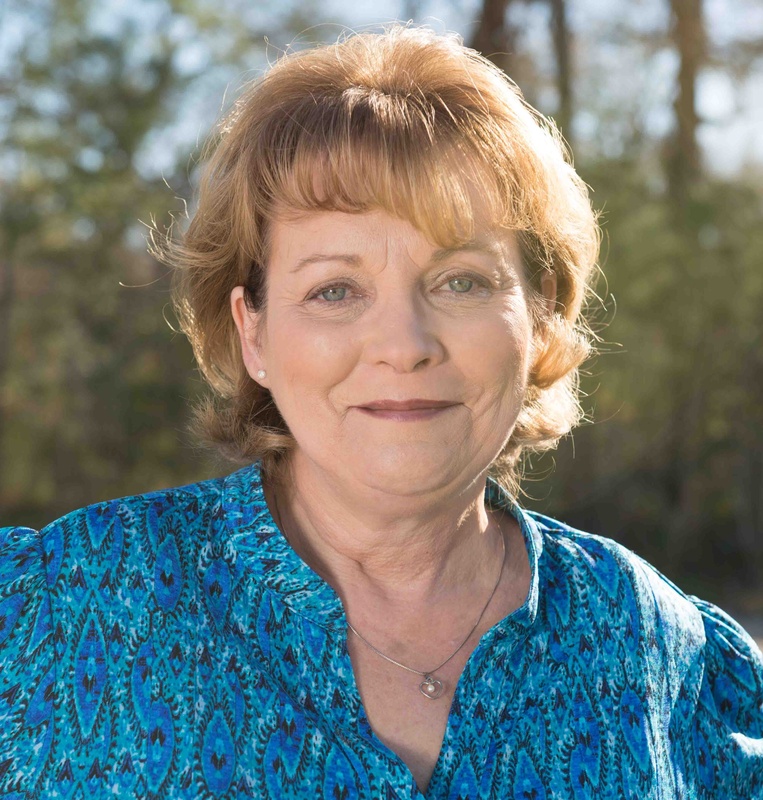 Annette Watts has been in the trucking industry since 2001 and in the safety and compliance field since 2005. She joined the Jetco team briefly in 2012 and came on board full-time with us in 2017. As our director of compliance, Annette oversees and is involved in the creation and maintenance of compliance and regulatory files. She is an invaluable employee at Jetco and a devoted member of our safety team. 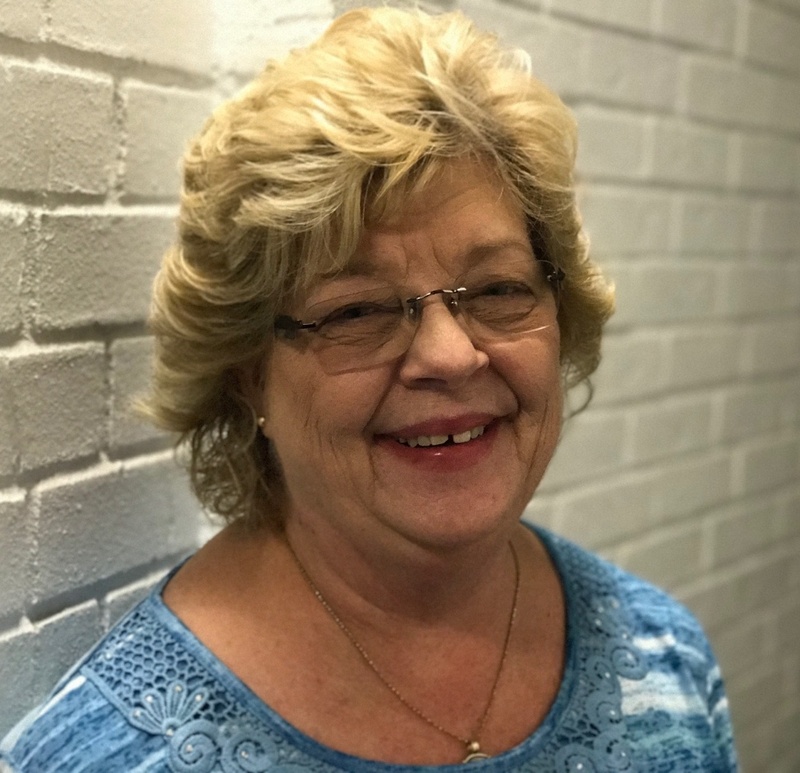 Outside of work, Annette likes reading, gardening, remodeling projects, fishing and anything to do with being on the open water. 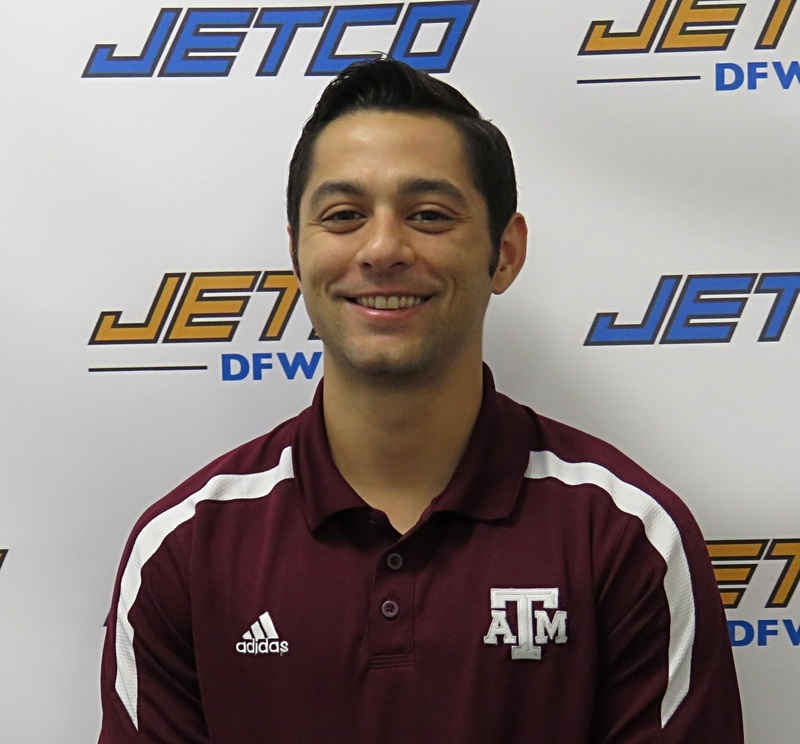 Johnny has been at Jetco since 2011. He is the logistics operations manager and is responsible for providing rates to customers and overseeing all brokerage operations. Johnny likes to spend time with his family and watch Houston sports whenever he is not in the office. 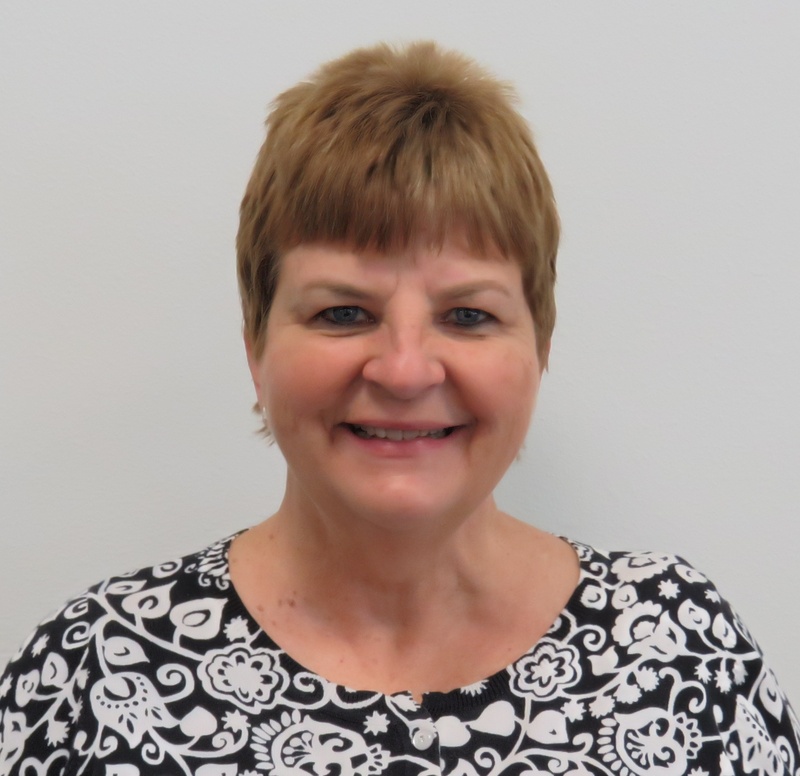 Debra has worked in the transportation industry for 14 years and joined Jetco in 2015. She pre-qualifies third party carriers to the standards that represent Jetco. She also quotes and coordinates intermodal shipments throughout the eastern and southeastern U.S., and covers LTL freight across the country. When not at work, Debra enjoys bicycling, photography, hanging out with her daughter Sarah, and day-tripping the beautiful state of Texas. If you find her sitting still, it is usually with a good book or a cool sewing project. Vanessa is responsible for supporting the logistics team and working with her customers to ensure their brokerage needs are met. She takes great pride in being a team player and always goes above and beyond to be sure communication with her customers is clear. When she’s not on the job, Vanessa spends time with her family and loves to watch the Texans or Astros. As logistic coordinator, Andrew Berkley is responsible for providing quotes to customers and brokering loads. He believes the work culture is the best part of working at Jetco because there is opportunity to grow and his voice is heard. He enjoys any outdoor activities that include is wolf dog Moro, as well as watching movies. He loves traveling to California or Colorado to visit his family. 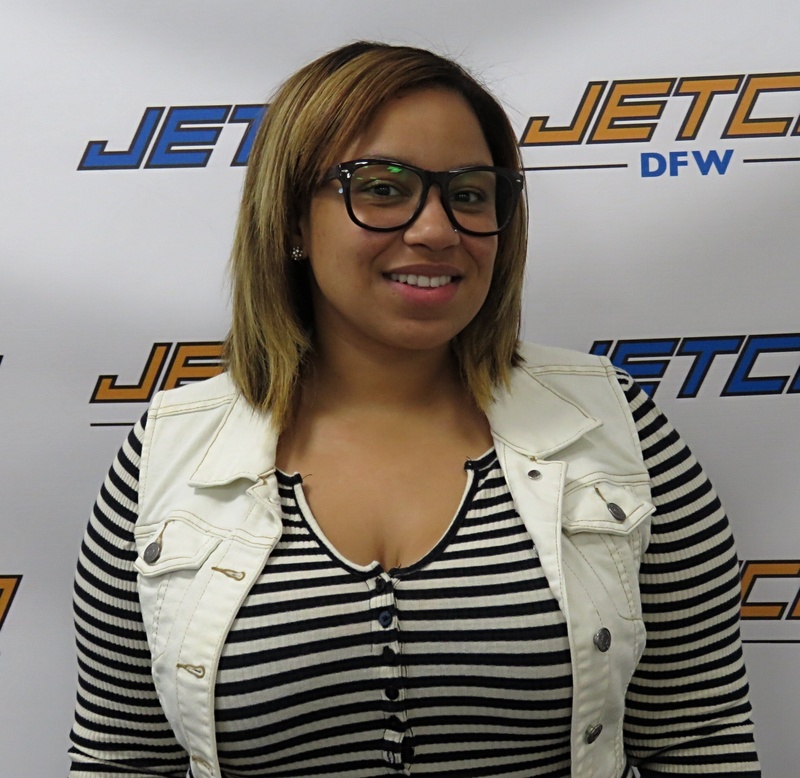 Desiree is one of the newer additions to Jetco’s intermodal team. Her role is to provide excellent customer service and ensure our customers’ have peace of mind when it comes to entrusting us with their intermodal freight. Her favorite part of working at Jetco is the people she encounters along the way and she is always striving for the best. 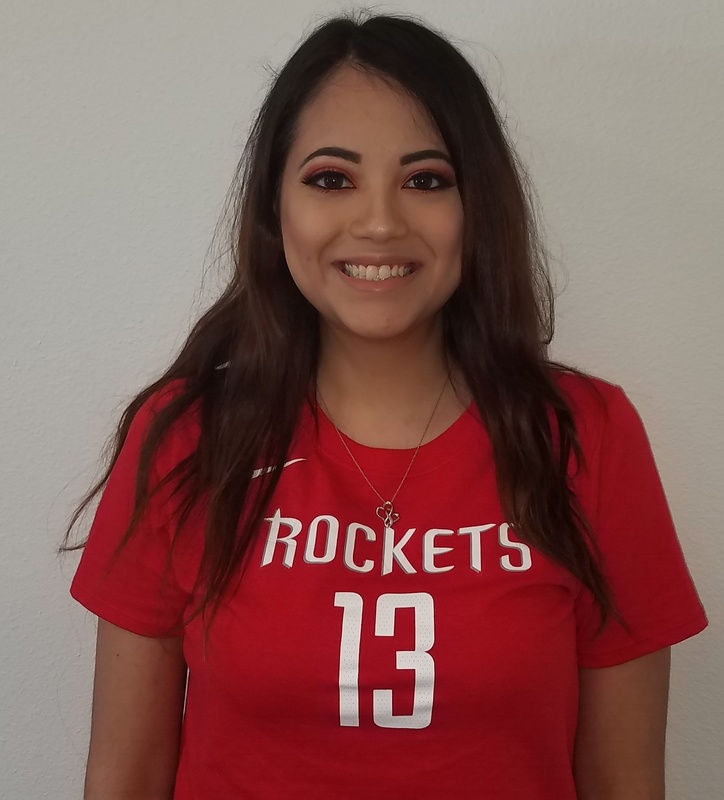 Desiree hobbies include spending time with her sports loving son and their cute pup Rexx. She also enjoys all things make up. 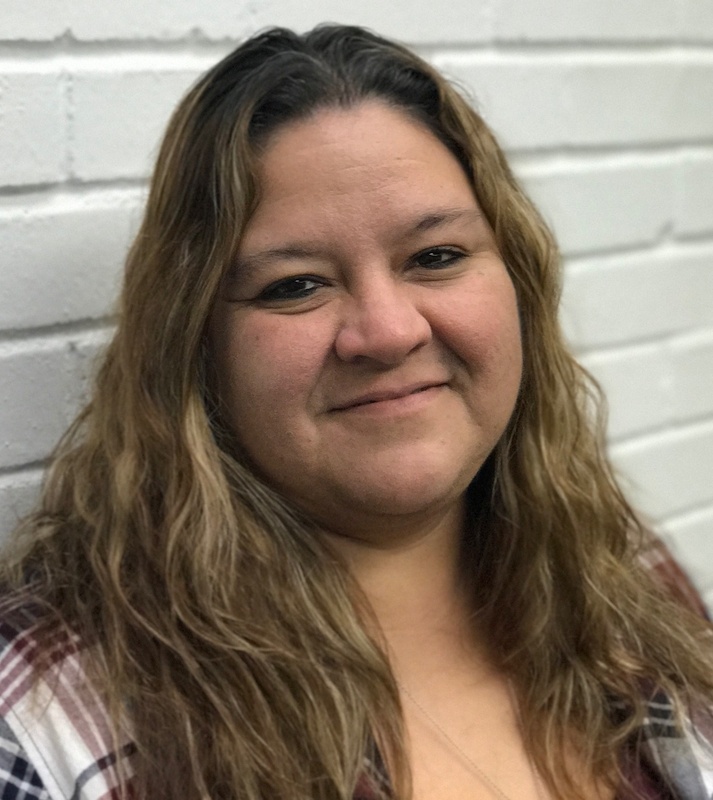 Veronica joined the Jetco team in April 2018. As a customer service representative, she ensures customers have an unforgettable experience with Jetco while gaining their trust and business. Veronica spends all her spare time with her children who are her world. 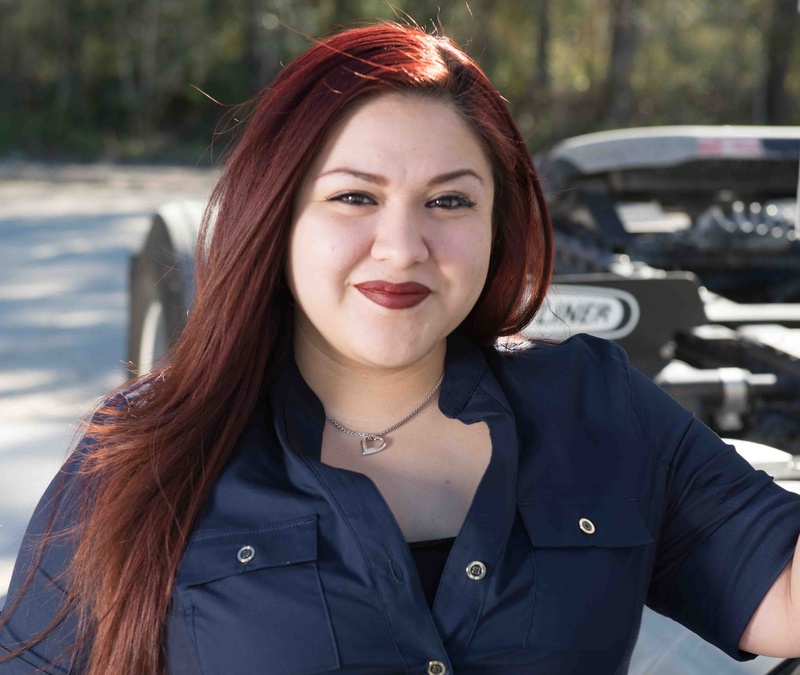 Cristina Olivares joined the Jetco family in 2013. 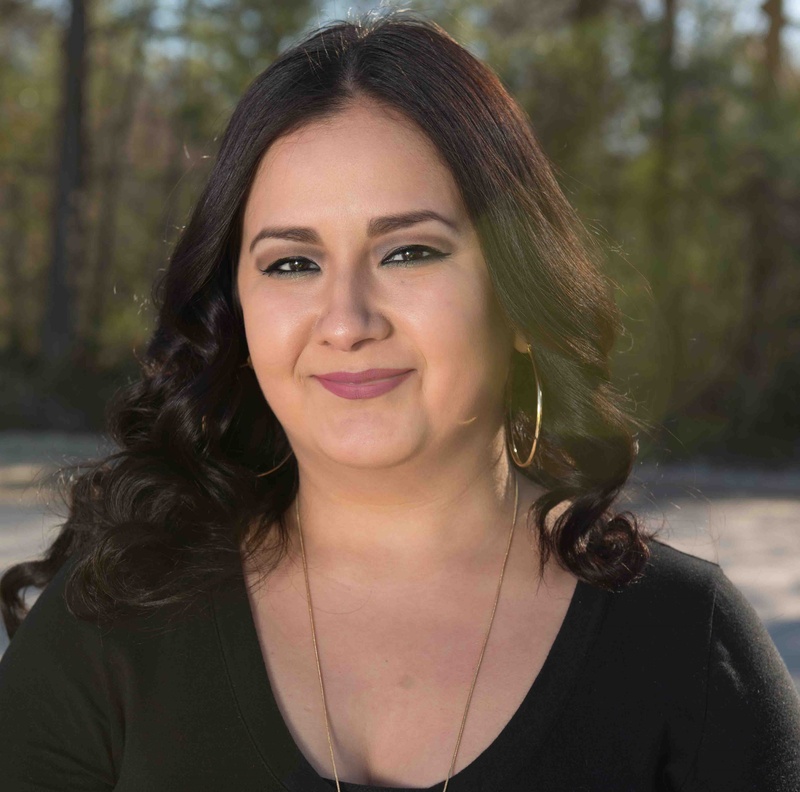 As an intermodal customer service representative, Cristina communicates with our customers on a daily basis as well as receives and enters orders in for dispatching. When she is not at work, Cristina likes to spend time with her family. 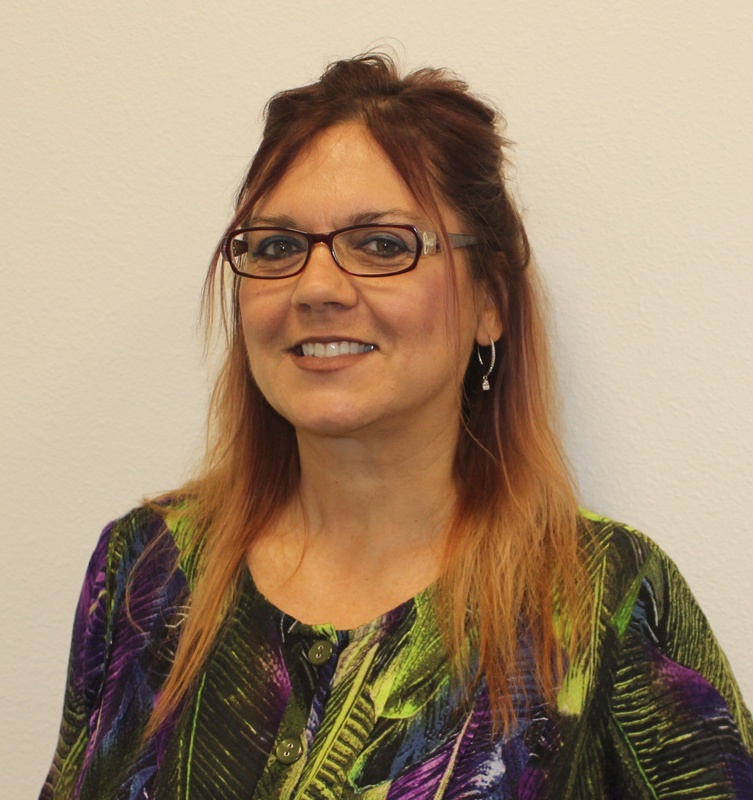 Janie Alba joined the Jetco team in 2015 as an intermodal customer service representative. Her responsibilities include entering orders and helping our customers with any questions or concerns. Janie loves to spend time with her family when she is not at work. Kevin joined the team in June 2018. As an open deck driver manager, he is responsible for dispatching drivers, approving load securement, and updating customers on their loads status. His favorite part of working at Jetco is that it is constantly evolving, and there is no sense of complacency. In his spare time he enjoys playing with his four kids, playing guitar, and cooking. In addition to being a professional driver, Anthony oversees the warehouse and yard. 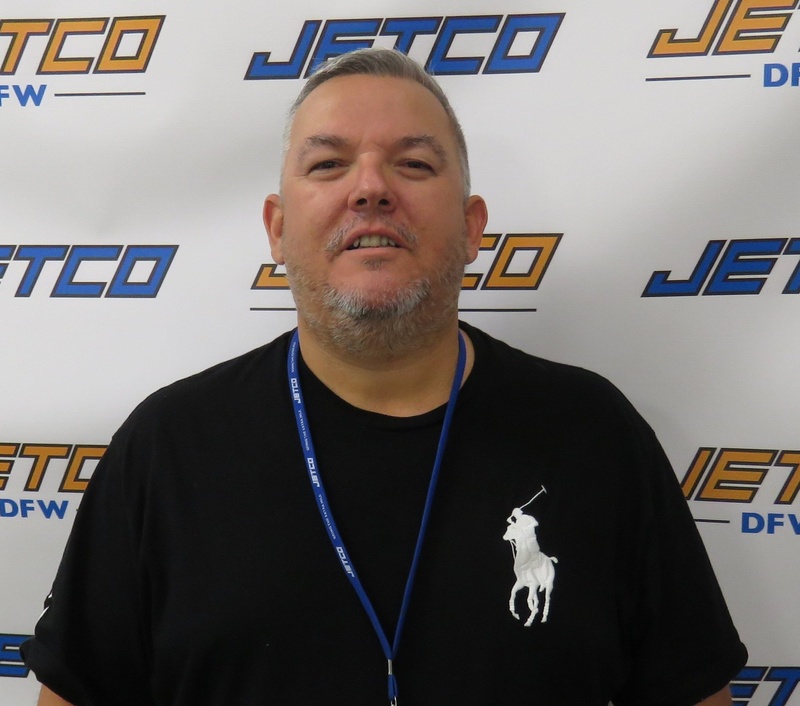 A part of the Jetco family since 2009, he manages everything from gate checks to operations and storage, overseeing the shipping and receiving of our customers’ storage items and inventory. Anthony is also the go-to driver for the Houston Texans, hauling their gear to away games. “Jetco fosters a team-player environment. We support one another and are not restricted by departments – we’re all working toward the same goal: to provide our customers with peace of mind,” he said. When he’s not working, you can find Anthony fishing. As our continuous improvement manager, Peter, works to ensure Jetco constantly reaches and exceeds our clients’ expectations. Peter works with the team to create smooth and efficient processes. Originally from Cardiff, South Wales, UK, you will only see Peter in Adidas sneakers “It’s a European thing,” he says. Peter hobbies include playing golf and exercising. Our fleet manager and the chairman of the Driver Committee, Stafford, joined the Jetco team in 2011. Stafford organizes orientation for new employees and manages the company's fleet. 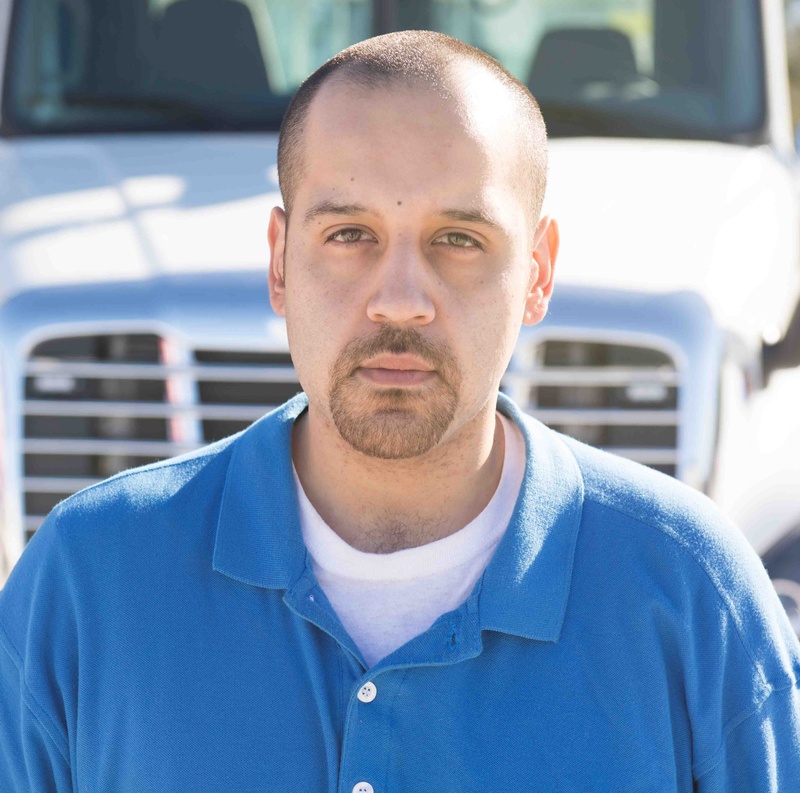 He is a resource for our drivers, always upholding Jetco’s core values. When he is not working, Stafford likes to rest and take it easy. Steven has been in the trucking industry since 2009. He joined the Associated Carriers team in August of 2014 and was part of the Jetco transition in 2016. As an owner operator, Steven hauls containers and dry vans. He bought his first truck in 2014 and currently owns two of them. On behalf of the Driver Committee, Steven trains new drivers using our safety handbook The Jetco Way. “Being part of the Driver Committee is an awesome experience. There’s so much I have learned here.” When he is not on the road, Steven likes to fish and spend time with his family. Originally from the Caribbean island of St. Lucia, Anthony joined the Jetco team in July of 2007 as an open-deck driver. He is a key driver when it comes to hauling the Houston Texans’ gear to away games. When he is not working, Anthony likes to cook, watch sports and play Dominos. Originally from Cuba, Asnier joined the Jetco family at our Dallas location in January of 2018. 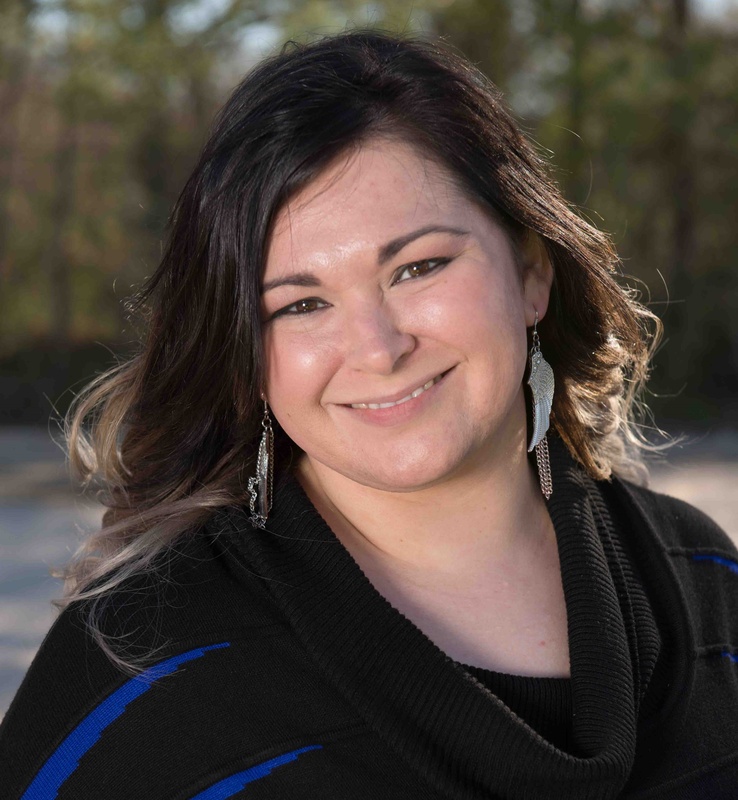 Prior to joining our team, Asnier dispatched containers at an intermodal company, served as an operations manager, and owned a trucking business. As he was working full-time, Asnier was also getting his bachelor’s degree in Business Technical Management. 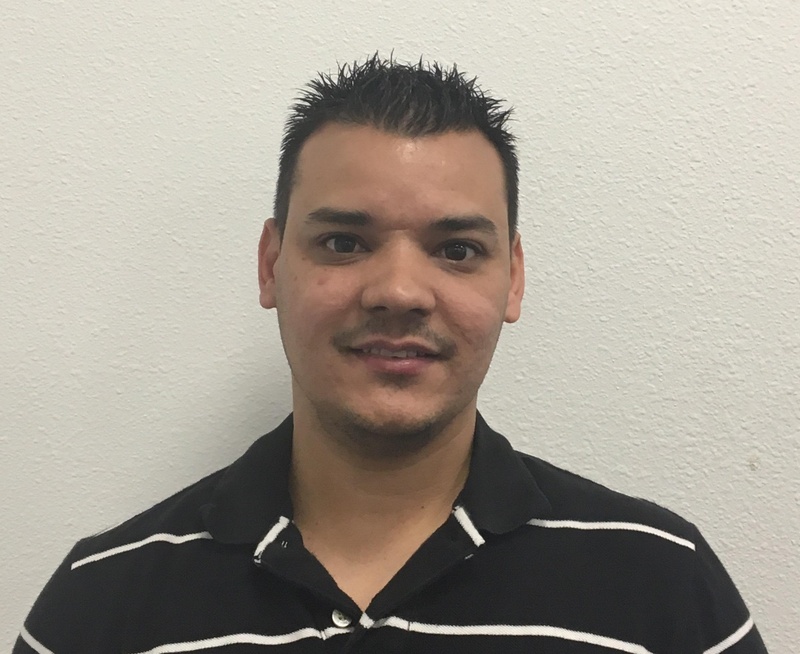 Having years of experience in the trucking industry, Asnier joined the Jetco DFW team as a dispatcher and dry van manager. He dispatches drivers and ensures all deliveries are done in a timely manner. He inputs data into the system each time we get a new request from our customers and makes delivery appointments with consignees and shippers. Asnier also negotiates rates and provides our clients with quality customer service. Outside of work, Asnier loves to spend time with his wife Lisbet and daughter Angelina. On the weekend, he works as an Uber and Lyft driver. Veronica has been in the trucking industry for over 10 years and became part of the Jetco family in 2016. She is in charge of dispatching drivers, interacting with customers, and inputting work orders. When she is not working, Veronica spends time with her family and goes on weekend road trips. Richard has been part of the Associated Carriers team since 1999. 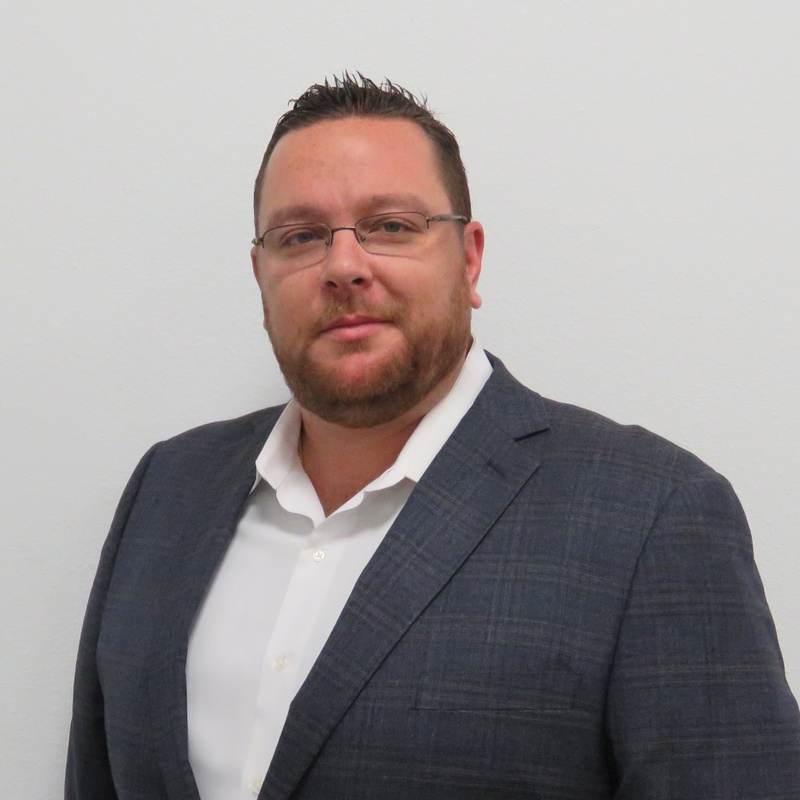 As the Dallas/Fort Worth sales manager, he works directly with our customers to ensure their loads are handled safely, on time and accurately. Outside of the office he spends time with his family, watches movies and does yard work. Lisa joined Associated Carriers in 2008. She is responsible for drivers payroll. Her duties include processing chassis invoices, paying bills and managing day-to-day office processes. When Lisa is not working, she likes to watch movies, sports and hang out with her dogs. Betty has been part of Associated Carriers since 2013 and in trucking industry since 2004. She manages warehouse, invoices all local and over-the-road van loads, and oversees intermodal billing. On top of that, Betty takes care of setting up new customers and updating existing accounts. 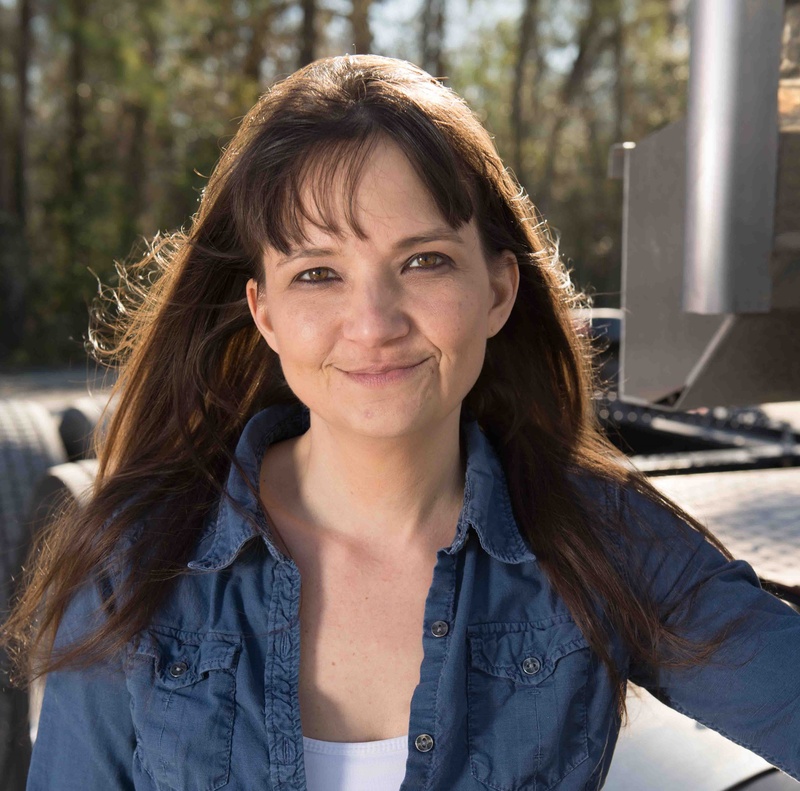 She enjoys everything about trucking industry because she can learn something new every day. 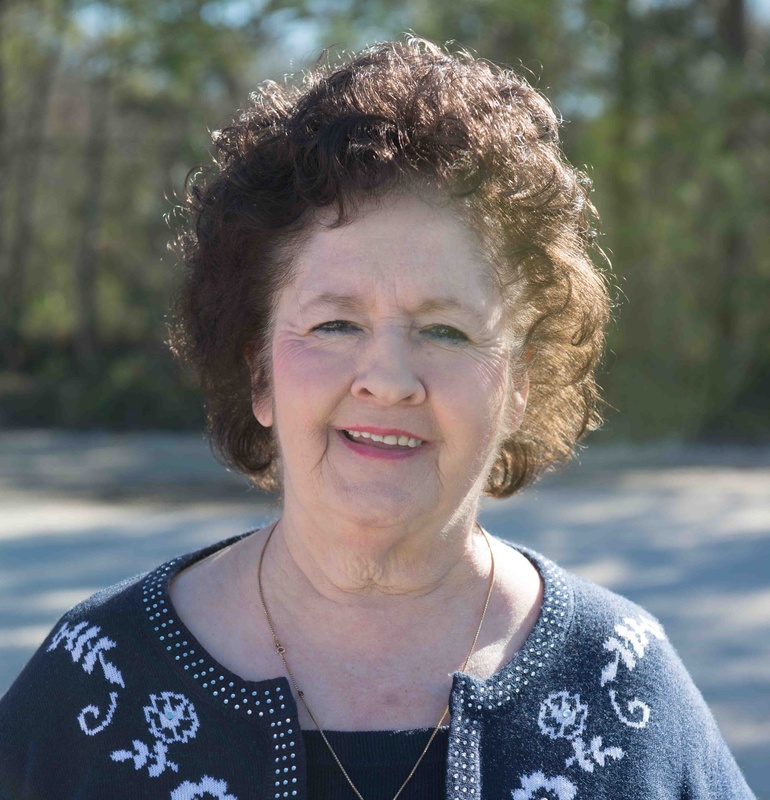 When not working, Betty spends time with her two grandsons, walks her dog Buddy and enjoys eating Mexican food. 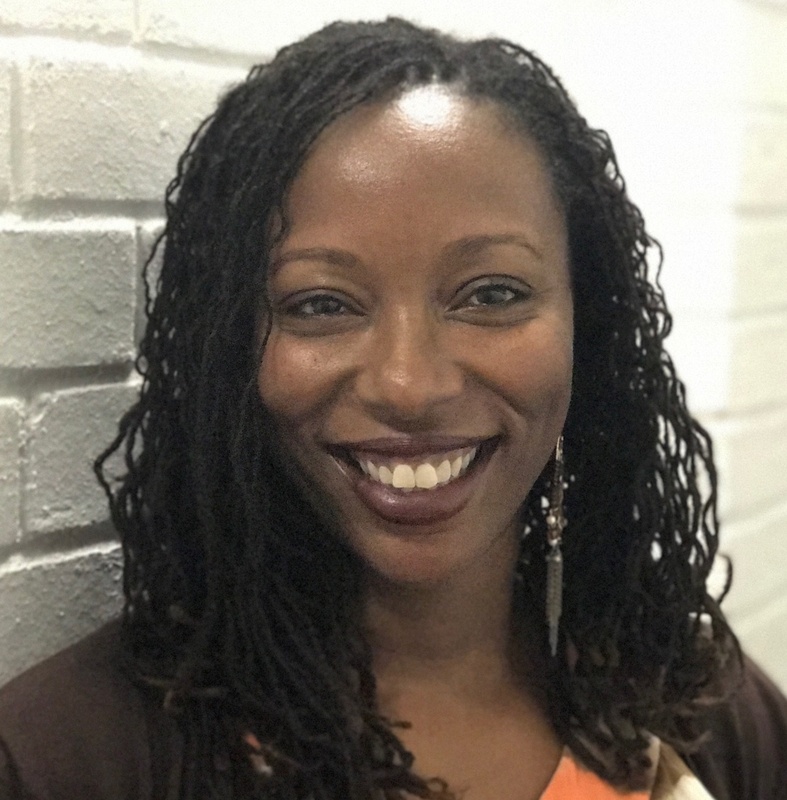 Ashanti joined the Associated Carriers team in January of 2016. She began as the driver payroll processor and is now involved in operations. Ashanti is in charge of intermodal invoicing. She assists our intermodal driver manager by entering orders and ensures our warehouse customers receive their daily shipment paperwork. When Ashanti is not at work, she loves spending time with her two sons, watching movies and playing video games with her family.